Women’s fiction can sometimes be considered a derogatory term (after all, there is no “men’s fiction”), but it also can be useful at times. If you’re looking for a great novel by women about women to curl up with, check out these books. Erica Bauermeister has won rave reviews from critics and readers alike for her ability to craft realistic, sympathetic characters in just a few sentences. Most authors have to spend an entire novel building one or two key characters, yet Bauermeister manages to do the same thing with just a paragraph or two. Her novels are populated with multiple interesting characters, and the reader comes to know and care about each of them. 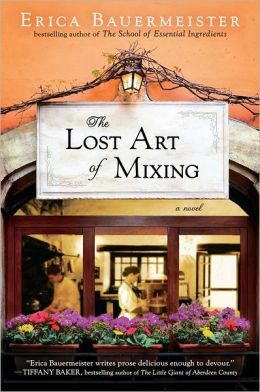 Her latest novel, The Lost Art of Mixing, takes the reader back to Lillian’s restaurant from The School of Essential Ingredients. Once again, a disparate group of people are coming together at this restaurant, and by the end of this book, you can bet you’ll be in love with each and every one of them. 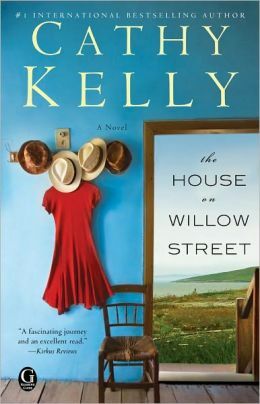 Cathy Kelly’s latest novel The House on Willow Street is also set in a town called Avalon, but she takes us across the pond to Avalon, an Irish town by the sea. Tess has trouble making a living in her hometown of Avalon, but she loves it and wouldn’t leave for the world. Her sister Suki has a different view of the tourist town; she left at the first opportunity and never looked back. But now, Suki is in a world of trouble, and she has no choice but to return home to the town she so gleefully abandoned. As always, Kelly provides a large, sympathetic cast of characters against a picture-perfect backdrop; this is a book that’s sure to both satisfy and delight. Darien Gee has an ability to take a seemingly sappy storyline — such as that of her previous novel, Friendship Bread — and transform it into something powerful and beautiful. You can bet she’ll do it again in her latest, The Avalon Ladies Scrapbooking Society. 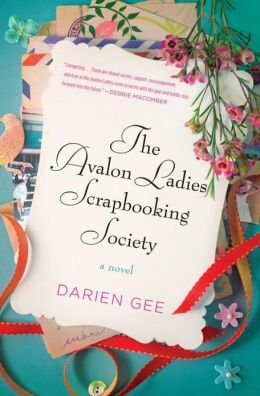 This time, ladies get together for scrapbooking time at the tea salon in tiny Avalon, Illinois. Through their camraderie, support and friendship with one another, each of these women will find a way to face their difficult pasts and move forward into a bright and beautiful future.